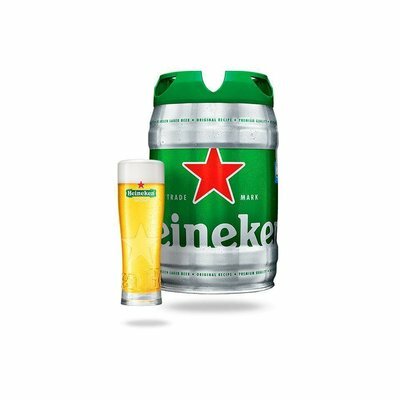 LIMITED EDITION – Bitter and refreshing, Heineken is a lager characterised by its luminous colour and its fine and balanced taste. Since its birth in Amsterdam in 1873, it has become a benchmark and is one of the most popular beers in the world. LIMITED EDITION – A sweet and pleasantly sparkling lager with length and bitterness. 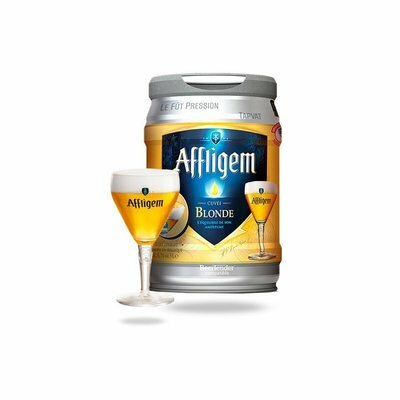 Affligem blonde combines a harmony between fruity notes and hints of acidity. Brewed for 1,074 years, it is the product of a long heritage and a rich know-how.